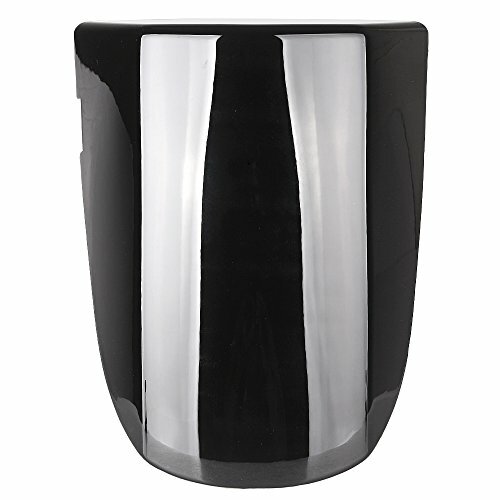 Conditon: Aftermarket 100% Brand New Material:ABS plastic Color:Black (As same the picture) Easy installation. 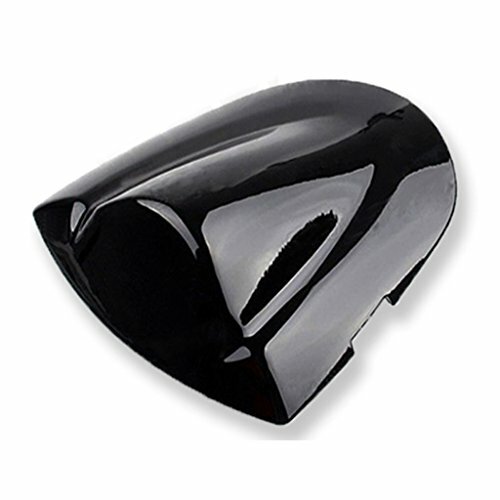 Fitment:2005-2006 Suzuki VZR 1800 Intruder / 2006-2012 Suzuki Boulevard M109R Package included:1 Piece Seat Cover Note: Due to the difference between different monitors, the picture may not reflect the actual color of the item. We guarantee the style is the same as shown in the pictures, but not the same performance on different bodies as on the model. Thank you! Please check the size before you buy.The items you ordered will be shipped out in 1-2 business day by China post Air Mail or USPS international Mail with a tracking number when your payment is clear. The arrival time is 10-20 business days to United States usually,other countries 20-45 working days. Import duties, taxes, and charges are not included in the item price or shipping cost. 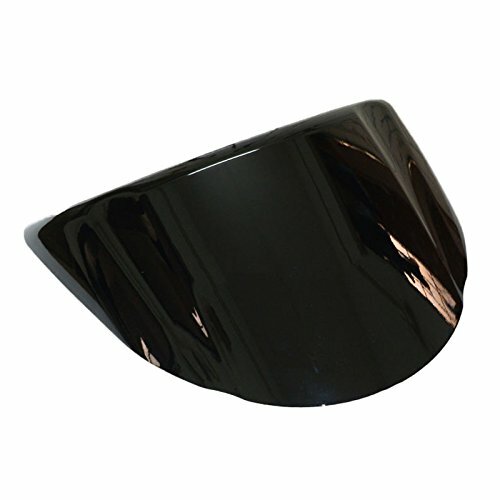 Yana Shiki after market solo seat cowls are made of high quality ABS plastic. They are a direct passenger seat replacement with no modifications necessary and all the hardware is included. All seats are available either painted in OEM factory colors or unpainted. 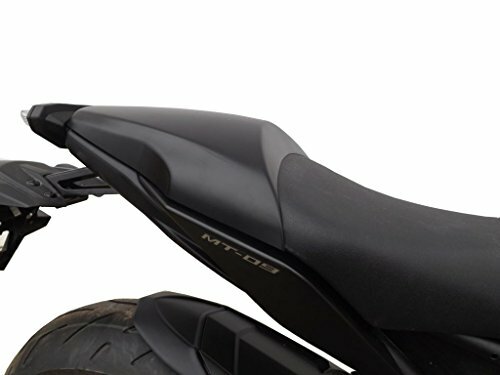 Solo Seat Cowl to fit: Yamaha MT-09/ FZ09 Also fits Yamaha FZ09 and FZ9 Perfect for that single-seat race look or just an excuse not to carry a passenger! Easy to fit by simply removing the seat strap and sliding the cowl on from the rear. The fixings from the seat strap are then used to attach the seat cowl via the strap mounting points (see photo 3 above). Image for illustration purposes only. 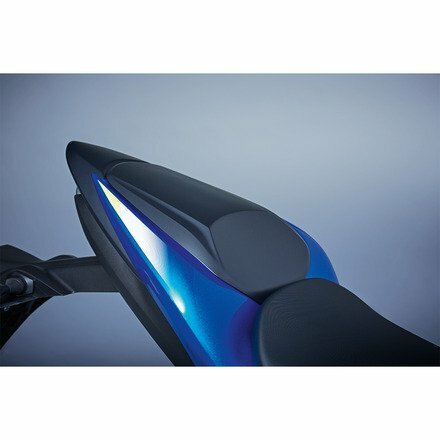 Placement on Vehicle: Rear High class quality and very durable Its stylish design is perfect to decorate your motorcycle Material: ABS Plastic Rear Seat Cover Cowl Condition : Brand new aftermarket item Material : High quality ABS plastic Color : As picture shown Fitment: Suzuki GSXR600 / 750 2001-2003 K1 Suzuki GSXR1000 2000-2002 K2 Package included 1x Seat Cowl Note: Installation instructions not included. Easy to install; Highly recommend installed by professional. Color Difference: The color of the products may deviate from their pictures due to lighting and the use of different monitors. 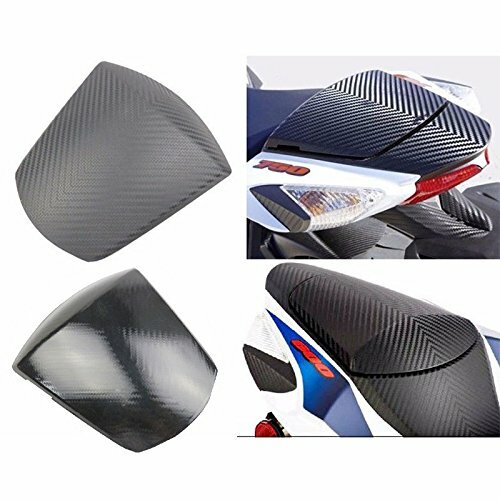 Fitment: Suzuki GSXR600 K6 2006-2007 Suzuki GSXR750 K6 2006-2007 Specification: Condition:100% Brand new aftermarket item Material: High quality ABS plastic Color:7 color as picture show Placement on Vehicle: Rear Package included: 1 * Seat Cowl Note: Installation: Instructions not included. Easy to install; Highly recommend installed by professional. Color Difference: The color of the products may deviate from their pictures due to lighting and the use of different monitors. 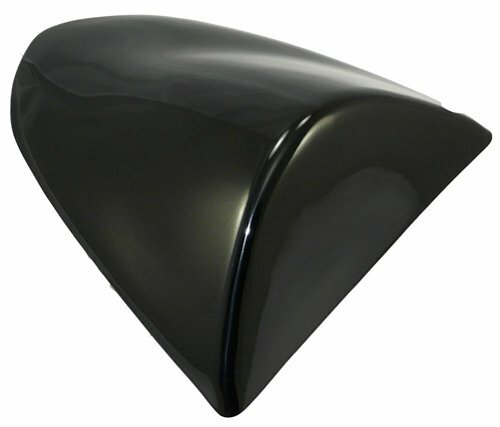 Looking for more Black Solo Seat Cowl similar ideas? Try to explore these searches: Cherry Cheesecake Recipes, Wash Cocoa Butter, and Euro Stripes Pillow Sham. 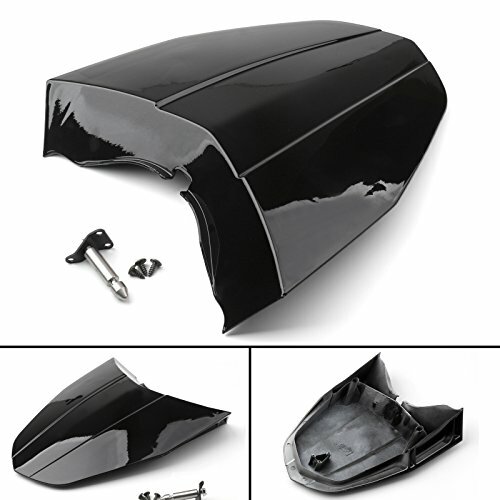 Look at latest related video about Black Solo Seat Cowl. Shopwizion.com is the smartest way for online shopping: compare prices of leading online shops for best deals around the web. 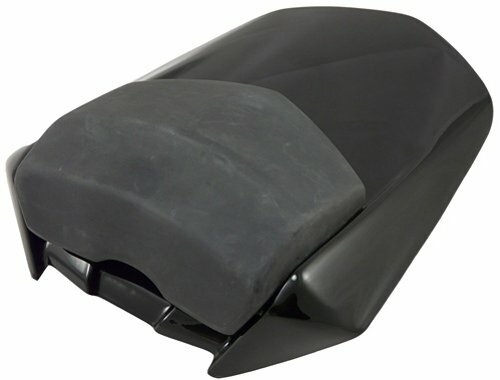 Don't miss TOP Black Solo Seat Cowl deals, updated daily.